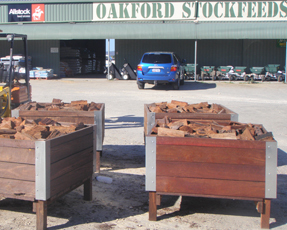 Quality firewood, produced by Oakford Firewood, can now be picked up through Oakford Stockfeeds at 965 Nicholson Road, Oakford, Western Australia tel (08) 9397 0296. 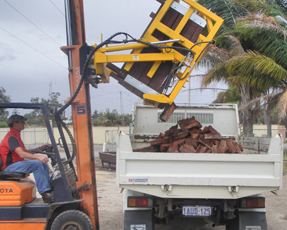 We have a modern containerised bin system for perfect measurement and handling. Chimney Sweeps – not an Extinct Occupation!